Tottenham manager Mauricio Pochettino has confirmed that he will return to La Liga in the future, claiming that as a head coach he has to be open to new projects. The Argentine has been linked with a number of high profile jobs across Europe this season, including with Manchester United following José Mourinho's departure and with Real Madrid. Pochettino's former teammate Santiago Solari is currently in charge at the Santiago Bernabéu, and although admitting he is flattered by the interest from Spain's capital, the Tottenham manager refused to be drawn into speculation. "Of course I’ll return [to Spanish football]," Pochettino told RTVE. "One is always open to new projects. Santiago [Solari] and I were team-mates, but I have respect towards him." Pochettino is among a handful of names which have been linked with taking over at Real Madrid at the end of the season, along with Zinedine Zidane, former Manchester United boss Mourinho, Germany's Joachim Löw and ​even Cameroon boss Clarence Seedorf. The 47-year-old Tottenham manager has already categorically ruled out ever taking over Barcelona, due to his ties with their Catalan rivals Espanyol. But a move to Real Madrid could be something that tempts Pochettino away from his project with Tottenham in north London. The Argentine has enjoyed relative success with the club, but he is yet to offer any major challenge for silverware since taking over in 2014. 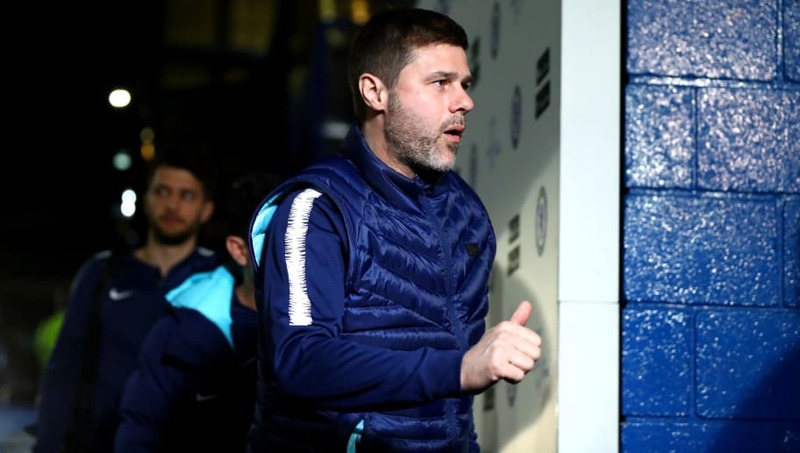 The question over how long Pochettino can go without winning a trophy often sees him linked with a move away, while questions over their manager's future also raises concerns for a handful of star players in north London.